“Edge data is the new oil” SmarterCity.Tech with offices in US and EU is an integrator of 5G small cell and edge data management solutions. 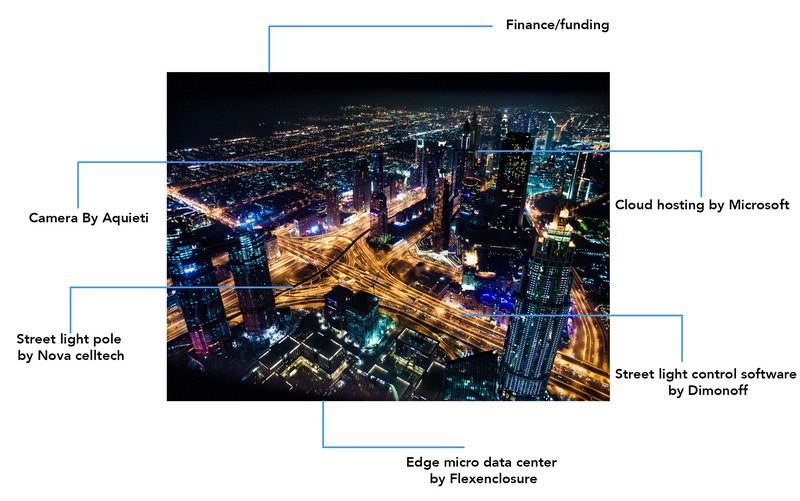 The edge data universe requires physical (small cell smart enclosures & micro data centers) and virtual (management systems, storage, IoT analytics and high end processing) infrastructure . 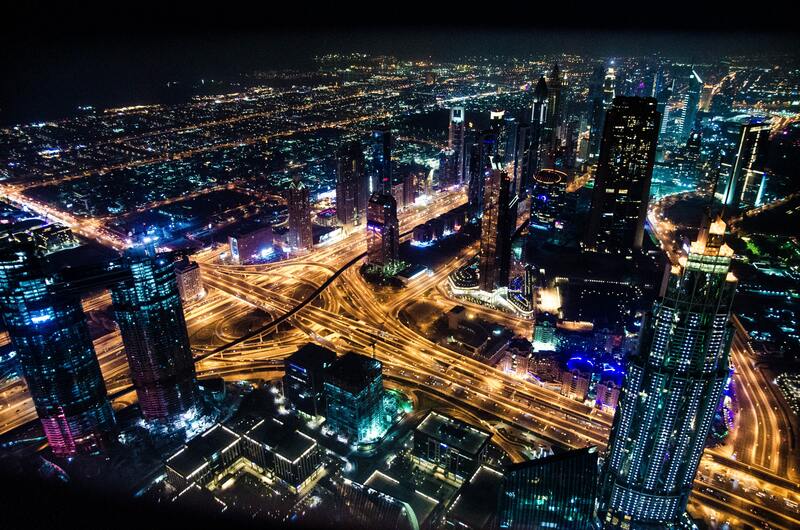 SmarterCity.Tech manufactures, deploys, integrates and supports edge data technologies. From consulting and design to deployment and support we are focused on the requirements for 5G and edge data. This focus includes access to financial engineering expertise to make an smart city centric project a reality. Small Cell 5G capable enclosure- approved for up to 12 Ericsson/Nokia/Huawei radios can be installed in electric metered, distribution panel contained enclosure with customized aesthetics & lighting vendor option. In house engineering and production for large, expedient delivery. Smart City Management Software (SCMS)-a wireless communication canopy over Smart Cities which enables operations managers to connect to smart devices across every region of a city, in order to monitor the urban infrastructure in real-time. 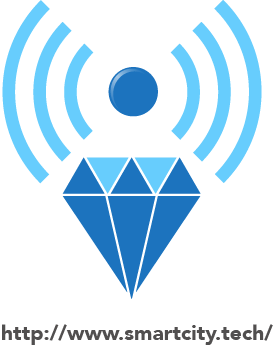 A powerful wireless network that interfaces with industry standard protocols, enabling various sensors & controllers to seamlessly communicate together and back to a Central Management System. With our plug-and-play technology and unparalleled scalability – up to 2 billion modules per system. Aqueti supercamera- breakthrough parallel supercamera technology. Integrating innovative optical, electronic and software architectures. Our cameras form images by digitally combining data from an array of micro-cameras in a single camera form factor.. These “images” become interactive digital streams. Users can control the spatial resolution, field-of-view and time window to meet your application needs. This advanced imaging technology allows users to give the resulting media purpose and meaning. Edge analytcis configuration and integration by SmartCity.Techt-Extending cloud intelligence and analytics to edge devices. Azure IoT Edge is a fully managed service that delivers cloud intelligence locally by deploying and running artificial intelligence (AI), Azure services, and custom logic directly on cross-platform IoT devices. Run your IoT solution securely and at scale—whether in the cloud or offline.